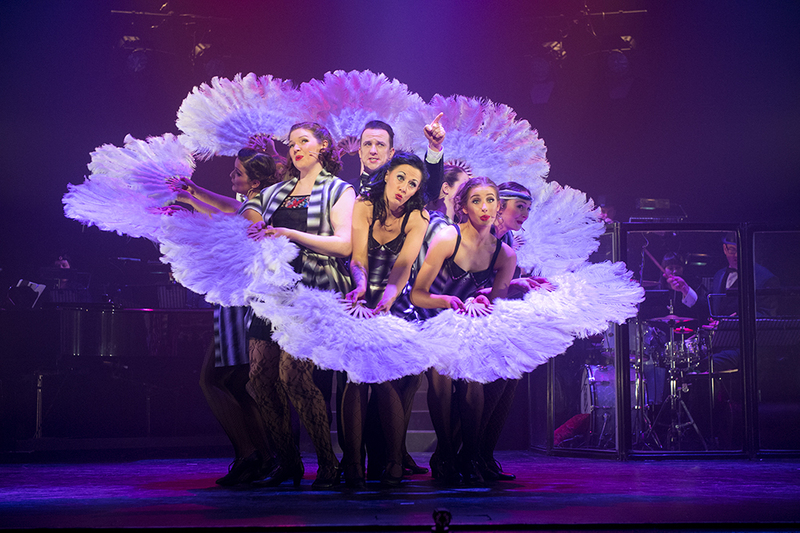 Set amidst the razzle-dazzle decadence of the 192Os, Chicago is the story of Roxie Hart, a housewife and nightclub dancer who maliciously murders her on-the-side lover after he threatens to walk out on her. Desperate to avoid conviction, she dupes the public, the media and her rival cellmate, Velma Kelly, by hiring Chicago’s slickest criminal lawyer to transform her malicious crime into a barrage of sensational headlines. This Tony Award-winning musical whisks you into a world where everyone is a dazzling performer, truth is defined by what gets the most attention, and owning the spotlight is the most important thing. Life is just theatre, and All That Jazz.